Home / Internet Marketing / What is Online Marketing? 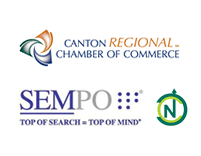 The businesses we work with in the Akron, Canton & North Canton area often find that their conventional marketing efforts are missing the mark. Local retailers may struggle to keep afloat in a competitive market, but many business owners are resistant to online marketing. Misconceptions, fear, and confusion about the use of online marketing may prompt business owners to ignore this type of advertising altogether. Companies that do feel that they are maintaining an online presence may be falling short by failing to employ all of the techniques needed to form a complete online marketing campaign. Understanding the components of online marketing and how these methods work to benefit the company is the first step in successfully taking advantage of this advertising opportunity. Online marketing is the use of a full range of online media as part of a marketing strategy. Many business owners believe that online marketing refers to the use of social media for marketing purposes, but this is just one of the outlets used to create a marketing strategy. Online marketing includes social media, the business website, emails and search engine optimization (SEO). Each component must be given adequate attention to allow for the biggest return on investment. Proper use of an online marketing strategy allows businesses to pinpoint their target market in order to launch effective advertising campaigns that are able to convert visitors into leads. Online techniques work to make the final push to convert leads into sales. The reason to invest in an online marketing strategy is the fact that this method of marketing offers a wide range of benefits. The cost of online marketing is often lower than traditional marketing. Costs related to printing, supplies or the purchase of promotional items are not necessary with this form of marketing. Businesses are able to connect directly with their customers through the use of online marketing. Consumers are more demanding of an interactive customer service experience, and maintaining a strong online presence allows companies to cater to this need. Online marketing reaches a much wider audience than traditional marketing techniques. Businesses in Ohio have the opportunity to reach potential customers across the country or around the world with online marketing. Analytic data is available when online marketing techniques are used. Businesses are able to use this information to find out who is interested in their products or services. This data is also valuable for evaluating the effectiveness of the marketing campaign. Online marketing that is done right is less intrusive to potential customers. These consumers are more likely to view a brand favorably when they are not inundated with constant advertisements. Online marketing is a must in today’s business world. 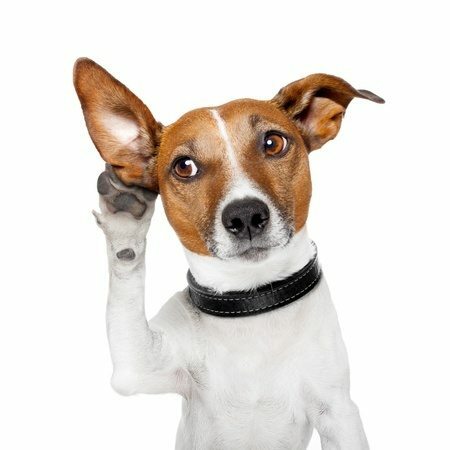 Consumers are more likely to respond favorably to an effective online marketing campaign, and this technique has the ability to connect companies with their target market.